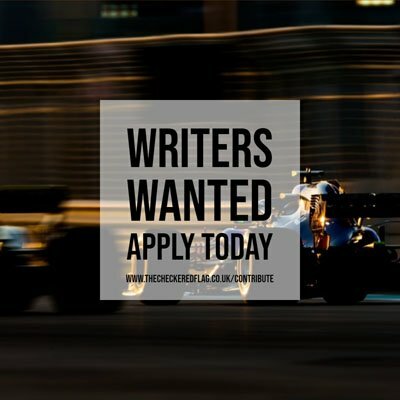 theCheckeredFlag.co.uk looks ahead to the new season of the Formula 1 feeder series which gets underway in Malaysia this weekend. Stefano Coletti will race for Scuderia Coloni in the GP2 Final at Abu Dhabi next weekend, the Italian team has announced. Chaos descended upon Valencia harbour in GP2’s opening race of the weekend, when 11 of the 24 starters were eliminated through a spate of crashes, scattering debris throughout the whole of Sector 1 on the opening lap. Pastor Maldonado made up for yesterday’s near miss in qualifying by dominating today’s feature race in Istanbul, beating polesitter Davide Valsecchi by almost 18 seconds. Charles Pic claimed his maiden GP2 pole position at Abu Dhabi ahead of tomorrow’s feature race, with Oliver Turvey starting alongside the Frenchman on the front row. F1 Failures is a series of off-season articles profiling some of the biggest failures in the sport’s history, covering both drivers and teams. We start off with one of the most farcical teams ever to grace the sport, Andrea Moda.